Monteco formed the Biox Corporation in 2000 following a technology transfer agreement with the University of Toronto. Initially, university researchers envisioned using the material as a lubricant for diesel engines, but Monteco recognized its potential and leveraged its chemists to further develop this technology to produce a commercially viable renewable fuel. The end result was ASTM standard biodiesel, produced by converting seed oils and animal fats into biodiesel fuel that is renewable, carbon-neutral and non-toxic. 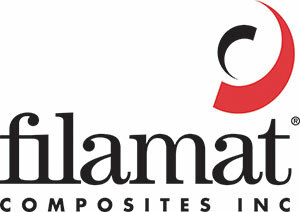 Based in Mississauga, Ontario, Filamat manufactures fiberglass reinforced plastic products primarily for the water industry. Monteco founded the company in 1997, today, Filamat, produces fiberglass products for a variety of purposes including, FOG interceptors, stormwater interceptors components, cooling towers, air pollution control equipment, fuel handling components, desalination systems, tanks, piping ducts, among others. Filamat and Green Turtle Technologies was divested to Zurn Engineered Water Systems in 2013. Green Turtle designs, engineers and markets wastewater pre-treatment products for the industrial, commercial and institutional markets. Pre-treatment products treat wastewater at the source before it flows through municipal wastewater treatment plants. Green Turtle’s products include the innovative Proceptor, Retroceptor, Microceptor interceptors, SmartPro instrumentation and PHIX neutralization system, all products that were developed and commercialised at Monteco. Both Green Turtle Technologies and Filamat was divested to Zurn Engineered Water Systems in 2014. 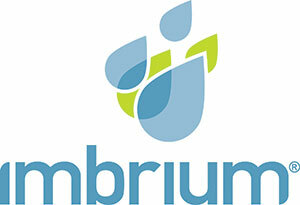 Imbrium® Systems Group designs, engineers and markets treatment technologies for the stormwater market. Over the past 20 years, Imbrium has been a leader in the stormwater market with its patented Stormceptor product line, and today continues to be an innovator in the treatment of stormwater. Imbrium was divested to Contech Engineered Solutions LLC in 2013.